A lovely walk today with the sun not quite coming out from the clouds, but still very warm. 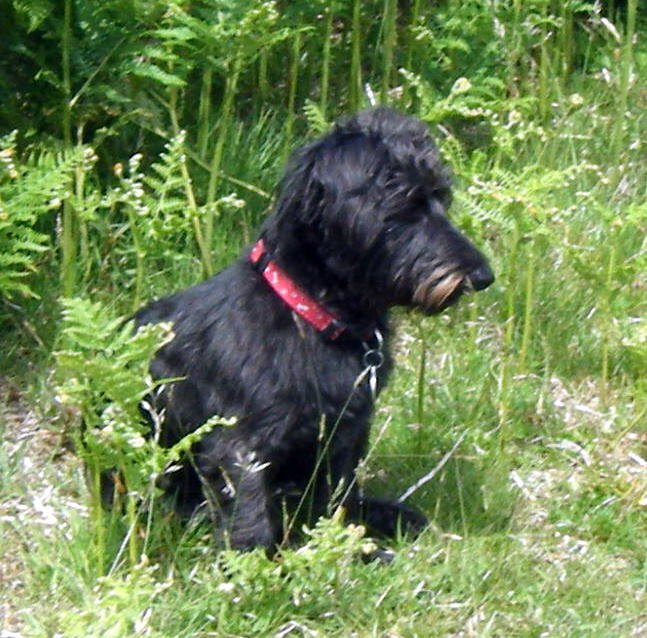 With us today were Holly, Ivy and Boris, Monty, Molly, Zola and Lily (in the picture). All the dogs run about and constantly play, and I love it when Lily chases Zola – very funny! I love discovering all her habits like she does like a wee rest every now and then!